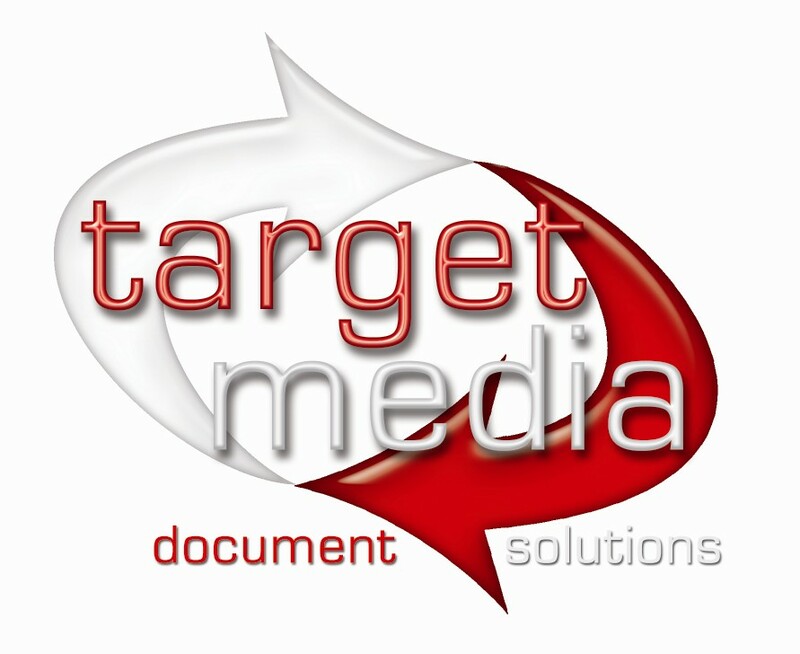 Target Media have been scanning files, capturing data and supplying other information gathering, archiving, storage and distribution services to businesses such as MBNA Bank, Unilever, Iceland, ITV, Ricardo and many others throughout the UK since 1991. Size doesn’t matter! Whether you’ve got 1 or 1000 boxes we have the best imaging solution for your business. Please use the menus above to discover more about who we are and what document scanning, archiving and dat capture services we can offer. Our size enables us to be to flexible with our services, so if you are looking for a solution that is not listed, please do not hesitate to call or email us and we will do all we can to help. Colour or Black & White scanning – which is best?